069 Capricious: You have to be in lucky state (pray at one of the statues), and find a winning ticket in one of the little signs you can knock over to reveal objects in Konoha. 074 Third Hokage: Watch all of the Story View videos in the Hokage's Room post-game. You don't have to go through the whole scene, you can skip it by pressing the start button. As long as the '!' symbol next to it disappears, you're good. 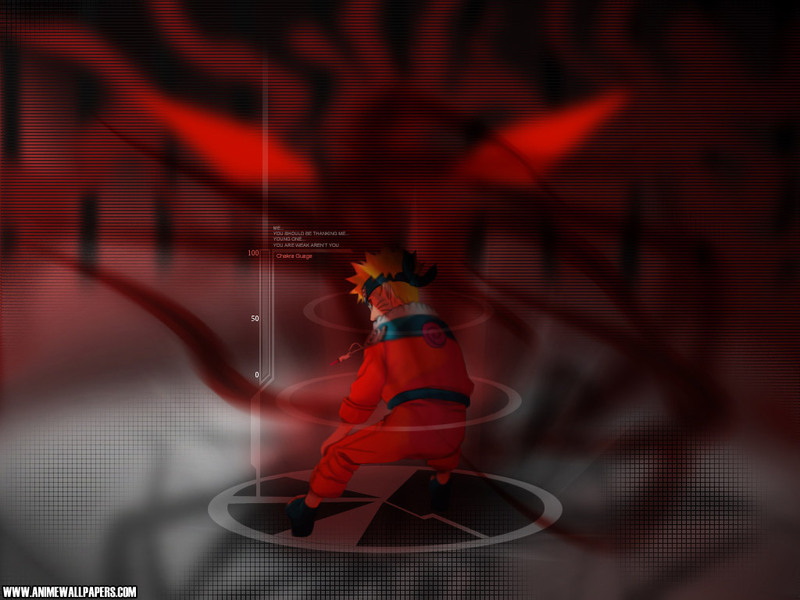 075 Student: Watched all Ultimate Jutsu videos in the Collection menu. You don't have to watch the whole video, you can skip them with circle. As long as the '!' symbol next to it disappears, you're good. 080 Certainly Victorious: 10 ranked wins online. 081 Explosively Advancing: 20 ranked wins online. 082 Dojo Breaker: 30 ranked wins online. 083 One's Own Ruler: 40 ranked wins online. 084 Omnipotent: 50 ranked wins online.